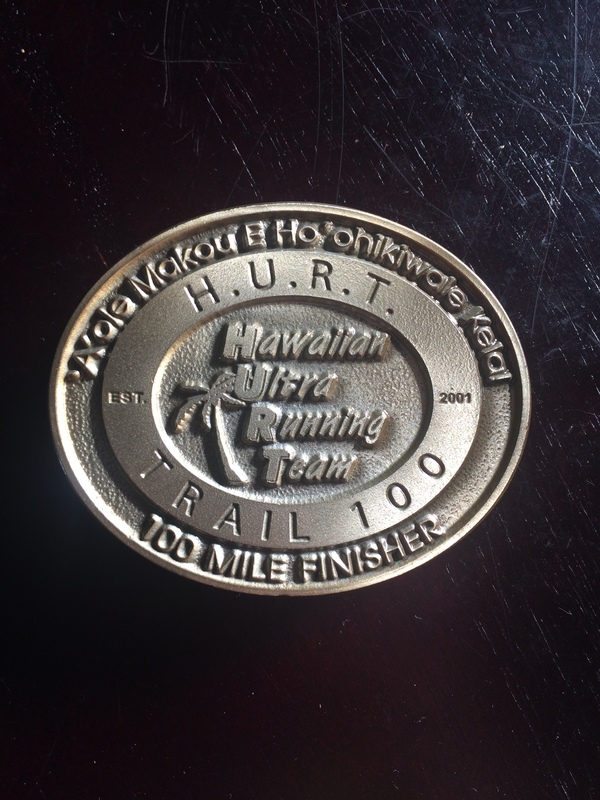 The HURT 100 was an incredible event. The entire HURT ohana (family) was welcoming, supportive, and showered every runner with the aloha spirit. I would absolutely go and run this race again. It was a mentally and physically challenging course but in the most beautiful 100 mile way. 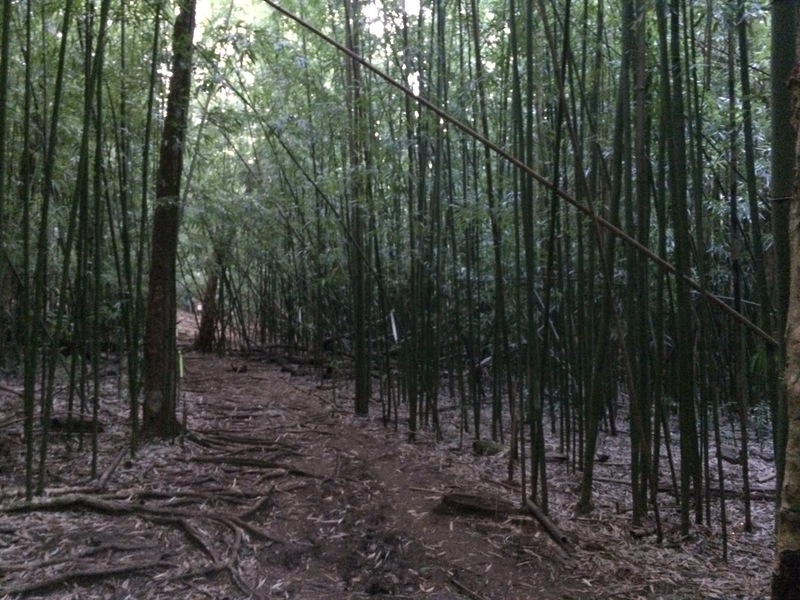 The HURT 100 is run in on the island of O’ahu near Honolulu. 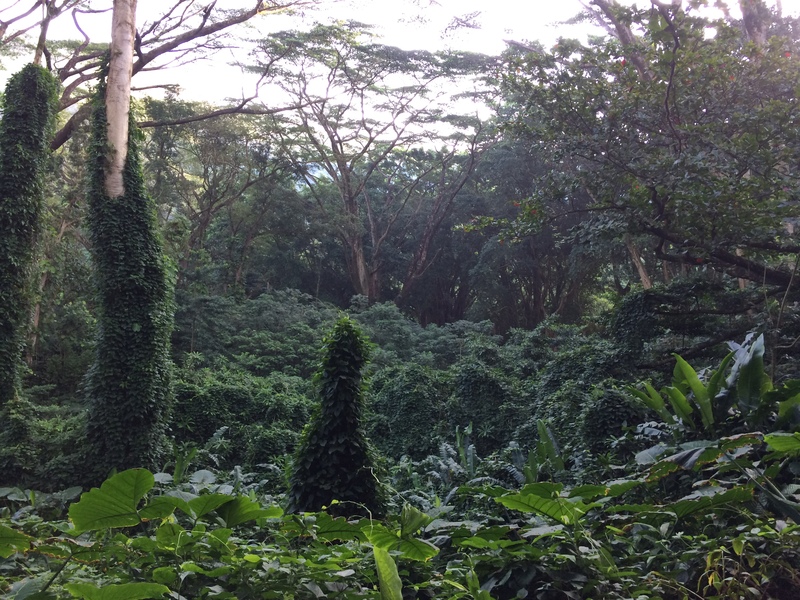 It’s a 20 mile loop through the rain forests including the tangled surface root systems of the Banyan trees, the clacking of bamboo, and multiple river crossings. Runners complete the loop five times. The total cumulative elevation gain is 24,500 ft and the same amount of loss for a grand total of 49,000 feet of cumulative elevation change. There are three aid stations on each loop with 5-7 miles between each aid station. Less than 50% of runners who start the HURT finish the HURT. This year 125 runners started and 54 finished. You have 36 hours to finish the race. There are a lot of things that contribute to a DNF (did not finish). It would be interesting if races started tracking reasons for dropping from a race. HURT is a extremely technical race and I would guess many runners drop because they have twisted, sprained, torn, and broken various body parts. The heat and humidity is also a big factor in the DNF rate because it contributes to dehydration, stomach problems, and blisters/chafing. I finished HURT in 35 hours and 12 minutes. Not my fastest finish by any means, but a finish. I had two amazing men jump in and pace for me last minute. They live on O’ahu and run the HURT loop about once a week. It was great to get to know them as we made our way through the jungle. So what did I learn from HURT? 1. train for the race you are going to run. I added hot yoga to my training to prepare for the heat and humidity. It helped immensely. I ran up and down a lot of stairs (the mountains are snowed in here). This helped keep my climbing and descending muscles strong and made sure I focused on foot placement. I also included agility training (thanks Dennis). 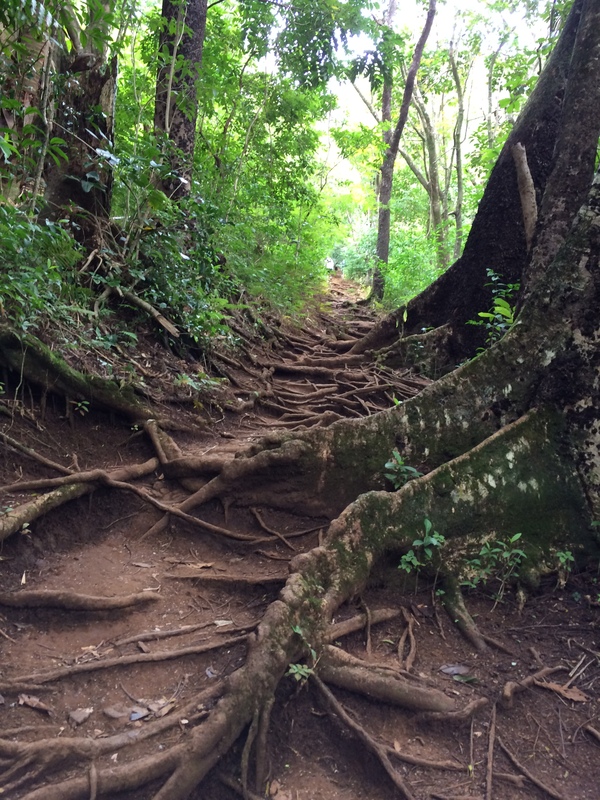 If you are going to spend a day and a half running through roots and rocks while going up and down mountains, you best be able to move your feet quickly. 2. Don’t chew gum while you are running because it keeps your mouth wet and you drink less. 3. if it hurts to walk and it hurts to run, run. There is a documentary being produced about the HURT 100. Here is a link to the trailer (which I’m in :0) That’s me in the white hat purple shirt kissing Cody at the finish line). HURT does have an amazing story and a beautiful soul. Every ultra course has it’s own personality and soul. I’t’s comprised of the passion and love of the sport through the race director, staff, volunteers and runners, but then there is this piece that you cannot know unless you run the race. It’s the soul of the course itself. Every race I’ve run has a different personality and soul and they draw different types of runners. 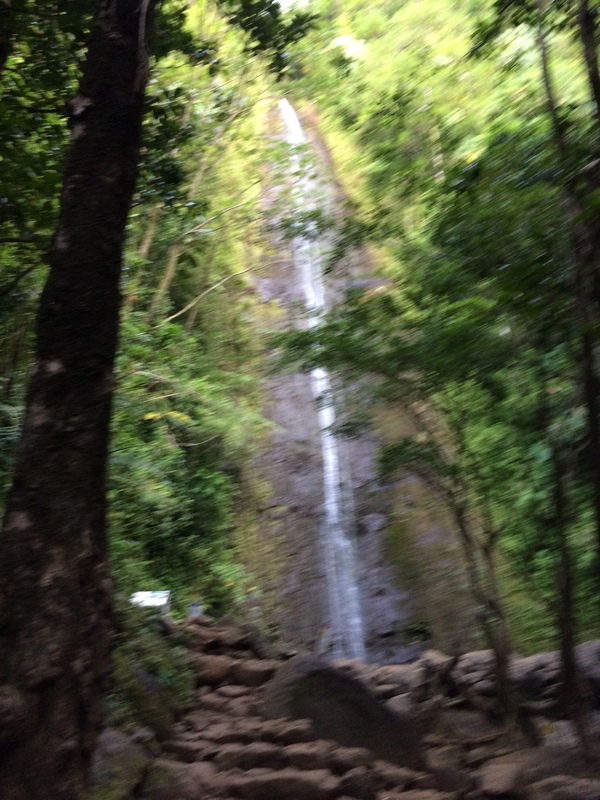 Mahalo to my HURT ohana and all my readers. Thanks for the heads up. I will definitely check into that. Once you get into a groove, keeping up on a blog is pretty easy and doesn’t take a huge amount of time. You do have to choose a topic that you are passionate about. You can go through highs and lows, like anything in life, finding it difficult to come up with ideas at times. When you have a rush of ideas, write them all down or put them in draft on your blog page and come back to them.